It’s for the birds! | Crowlas & Ludgvan W.I. 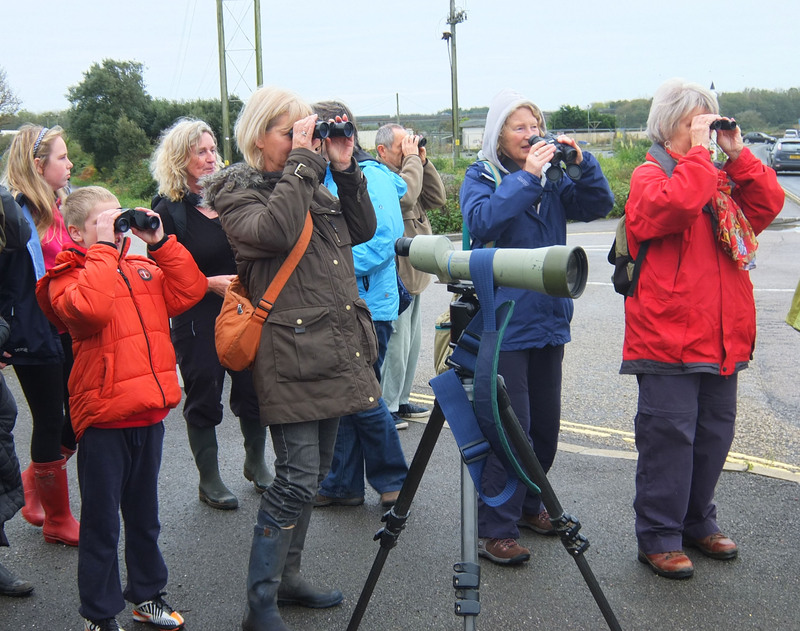 Today we all had a birdwatching taster day, led by the very knowledgeable David Chapman. 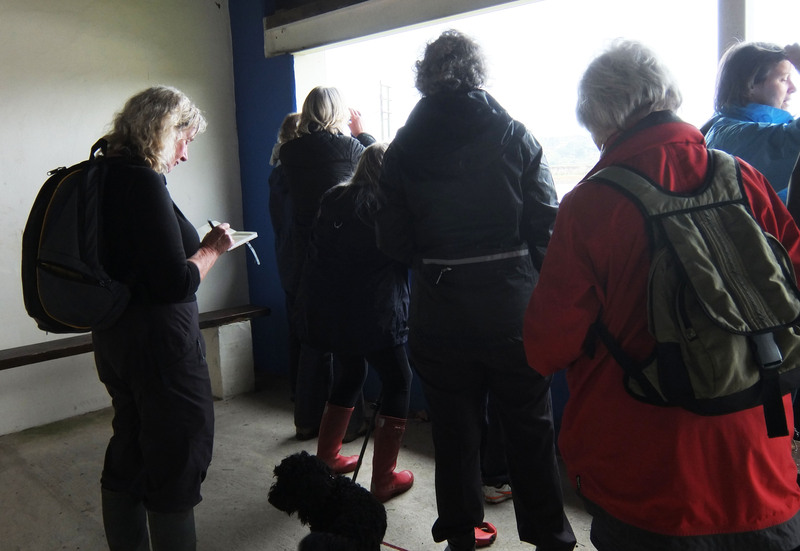 We started at the hide in Hayle, and walked around the estuary, looking for the elusive osprey (David was very keen to spot it!). Unfortunately, it remained hidden. We did, however, see about 35 different birds including a rare arctic tern and Mediterranean gull. After a rather wet afternoon, we retired to Birdie’s Bistro for hot chocolate! A big thank you goes out to Pat Gloyn for organising this great event for us. This entry was posted in Uncategorized and tagged birdwatching, CFWI. Bookmark the permalink.